Running out of juice when you’re shooting an exciting scene or following a documentary participant around for the day is pretty much the worst. Especially if it’s happening at a crucial time. 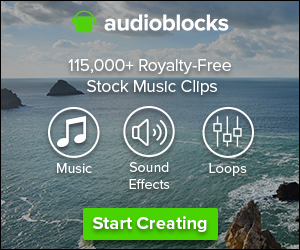 So packing extra sets of batteries– for your camera and lavalier microphones– is an absolute must. Experienced shooters carry more batteries than they need, and luckily most batteries (especially generic versions) are cheap enough that you can stock up in advance. 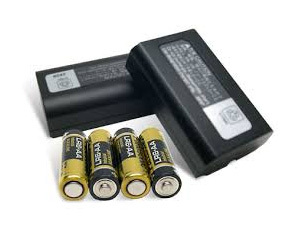 Camera manufacturers often offer higher capacity batteries than those that come stock with their cameras as well. 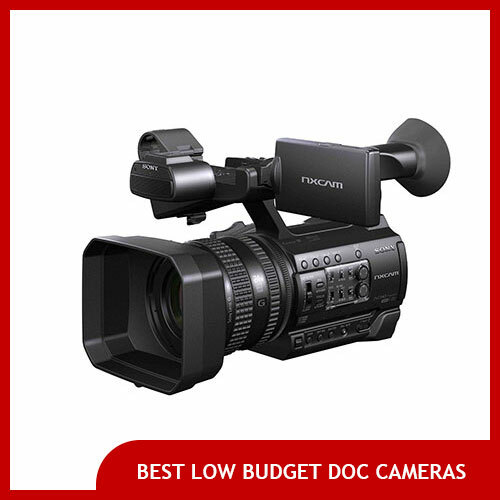 Find Sony Camcorder Batteries , Canon Camcorder Batteries , and Panasonic Camcorder Batteries on Amazon. Ever transitioned from a cool environment outdoors to a warm indoor space while you’re shooting? If so, you’ve probably noticed that most camera lenses tend to fog up as a result of this atmospheric change. In extreme circumstances, this can shut down filming for a half hour or even an hour. 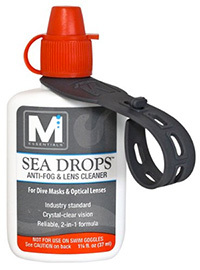 Anti-Fog lens cleaner is an extremely handy little accessory for just these occasions– whip it out, apply it, and the lens fog disappears. Unlike normal lens cleaner , defog solutions keep the fog away (otherwise it will come right back after you wipe it off). 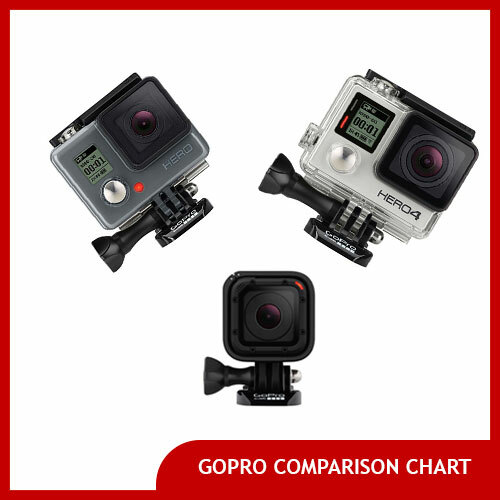 GoPro owners can also buy special anti-fog inserts to protect their cameras from fogging up as well. This one is pretty self-explanatory, really. Having a small pocket knife, screwdriver (standard and Phillips head), and a few other little tools on hand and in pocket’s-reach can be invaluable when you’re shooting. Just be sure not to bring a multi-tool with a knife in areas where they aren’t allowed. Whether it’s for tightening a loose screw on a tripod, to taking apart a clamp and putting it back together, multitools are incredibly useful. 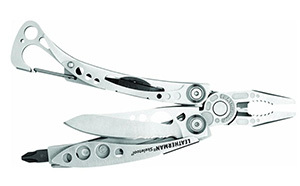 Browse Leatherman Multitools and pick out the right one for you. Lighting gels are an essential part of any interview kit. Having a variety of colors can change the mood and match existing lighting sources to help augment the available light. 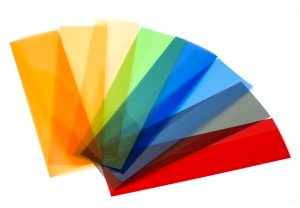 An extra set of different colored gels can help augment your existing lighting kit. If you’ve ever shot handheld in a situation that was dark and wished you had just a little more light on your subject, you certainly wouldn’t be the only one! Luckily there are all sorts of small, battery operated shoe mountable LED lights that can inject a powerful punch of brightness into any scene. 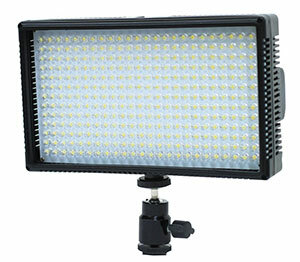 For best results, we reccomend a light that’s dimmable like this Polaroid 312 Ultra High Powered Super Bright LED lamp. It also includes a carrying case and a filter to adjust for color temperature. 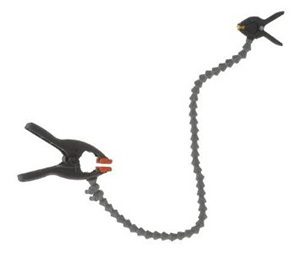 Flexible clamps are a super useful part of any lighting kit. They can hold flags in place to block extra light, and all sorts of things. It’s particularly useful to have a clamp with at least one very wide end that can clamp on to a tripod leg or lightstand easily. Clothespins, or “C-47s” in industry parlance, are an essentail part of any lighting kit. They’re useful for clipping gels to lighting barndoors, clipping drapes shut, and all sorts of other things. 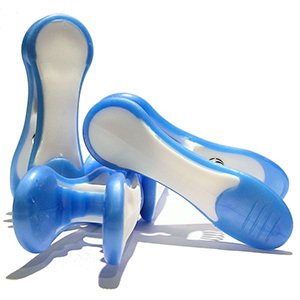 Large plastic ones like these are much stronger than traditional clothespins and don’t take up much extra room in your bag. 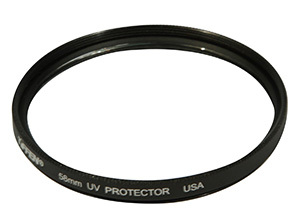 UV filters, like this Tiffen UV filter, are designed to fit on the end of your camera lens to protect it from water, dust, impact from sharp things, or even “uv rays” as its maker officially advertises it for. It won’t cut down on the amount of light that enters the camera, and it also won’t change the color temperature of the light either. It will, however, protect your expensive lens. Be sure to select the proper lens size in milimeters. Keep all the little doodads and accessories you need within arms’ reach on your waist with a production belt. 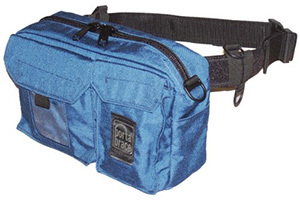 Okay, so maybe it’s a glorified fanny pack, but with a quick release buckle and durable fabric plus multiple pockets, this is one really useful fanny pack. See also the black double-sided version . Things go wrong on set. 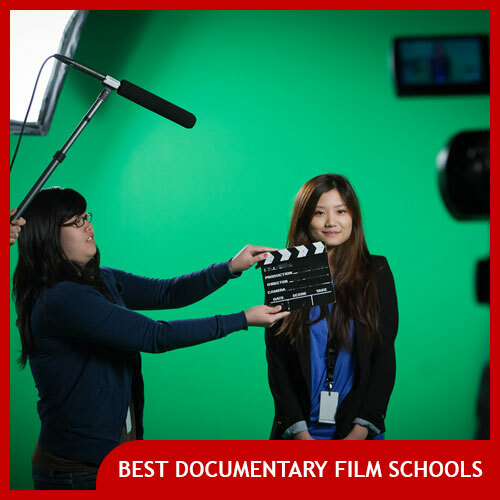 Even when that set isn’t a set at all– it’s a documentary film location. 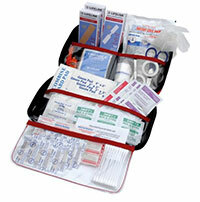 Be prepared with a small, lightweight pack like this one– it weighs barely more than a pound and contains all sorts of medical goodies that you hopefully won’t ever have to use. Still, it’s better to be safe than sorry.